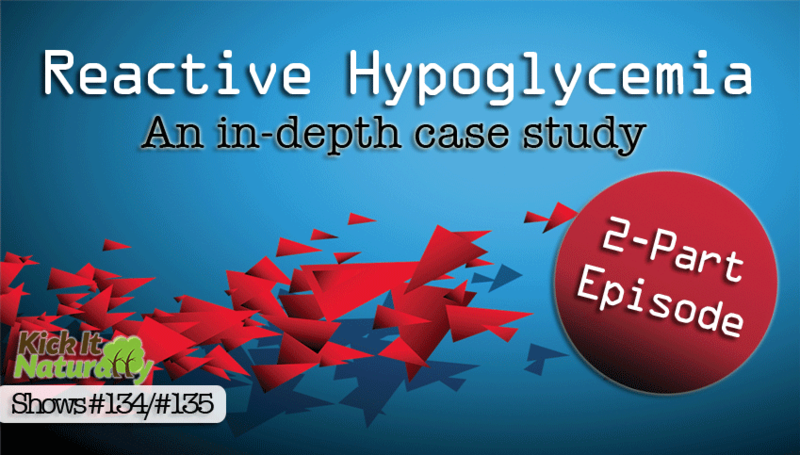 In this two-part episode about reactive hypoglycemia we’re taking a closer look by reviewing an actual case study. These are real numbers by a real listener and we’re going to dig into his physiological markers. 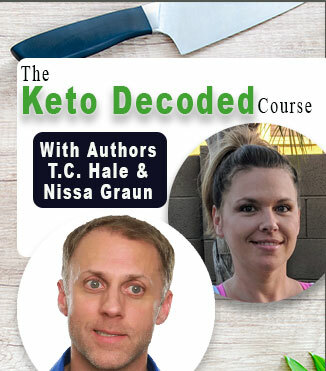 While talking about his chemistry we’ll cover many topics including how blood pressure and blood sugar correlate, how bacterial overgrowth can cause problems and what steps can be taken to avoid hypoglycemia symptoms. Listen in as Tony, Will and Kinna dive deep into this complex issue. An in depth look into a case study about reactive hypoglycemia. How blood pressure and pulse rate relates to electrolyte excess or deficiency. The role of insulin in maintaining healthy blood sugar. How low blood sugar can affect different parts of the body. Why an extreme dip in blood sugar causes stress to the body. The difference between the sympathetic and parasympathetic state. How taking PPI drugs can reduce your ability to digest your food. How an overgrowth of bacteria can cause problems throughout the body. What is mastic gum and what it can do to help wipe out bacteria. 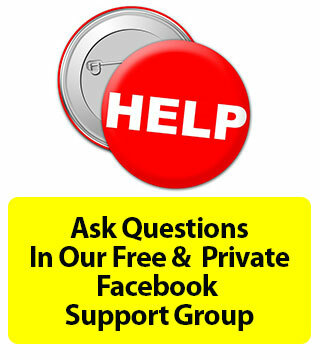 Why the people who need HCl most often have the hardest time starting it. 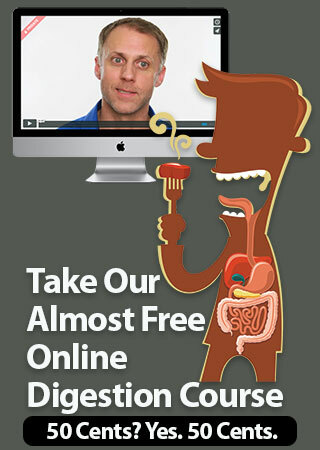 Why it’s so hard to relieve any ailment if digestion is not working properly.